Outside entryways are a great way to quickly make a fantastic first impression with your guests. What does your entryway say about you? Do you have a glass door where you are welcoming people into your home easily? Or do you have a door that is a color to show your guests your fun side? 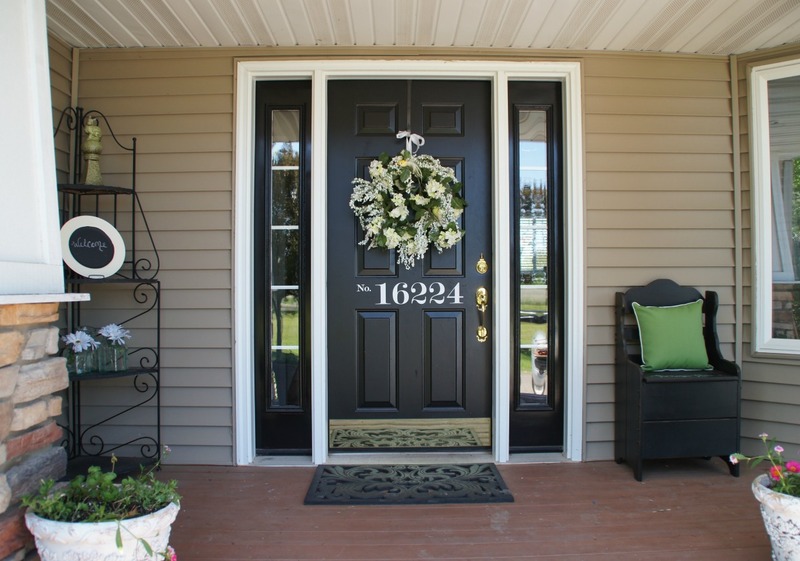 Doors are a dramatic way to set the stage for an entryway and a starting point to sprucing up your outside entryway. A door can be big statement piece or simple designs that keep you protected. Creativity and self expression can be done in so many ways. Using old furniture or unique items you find in your home can add a unique style to your home. Recycled furniture like adding a garden gate to your wall gives an added flair. While hanging cooking utensils or pots can add more organization and storage in your kitchen. What about all those baseball bats? Try building a chair with the great Ash wood of the baseball bat. Using old tubs as dog beds or sofas or even a planter for your backyard. What about an old dresser as a cocktail bar area? This is a great way to maximize the use of recycled furniture. Create a fun project to master and impress your friends with the uniqueness of the piece. Using half tables as wall art and shelving. Or old wagon wheels as tables or sleigh seats as benches. Fencing as a head board or luggage as a table. Pots and water basins as lamps. Try using old stainless steel utensils as wind chimes to welcome your guests. A rake as a wine glass holder or key holder. Use an old window to make a jewelry organizer. There are so many creative minds that can turn a piece of unused into something special! For some more great ideas, visit our Pinterest board.